We've been at this a while. 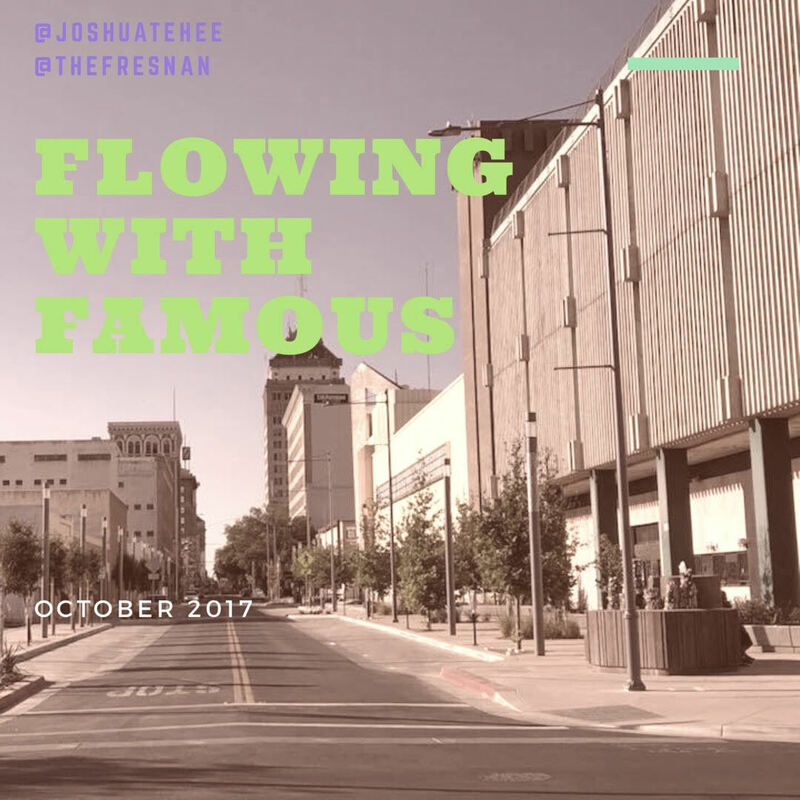 Talking about the Fulton Mall on Flowing With Famous. Like, a decade or something. This is the last talk about the Fulton Mall. It is Fulton Street forevermore and we are going to get our last takes in. Speaking of Fulton, the most prominent business on Fulton, Tokyo Garden, is about to go through a major change and this needs to be addressed. We are also going to wedge in more Fresno talk. There too many taco events in Fresno, skaters on Fulton, we talk with the Spanspek boys one last time, why the heck is Sheriff Joe in town, local Fresno landlords charging too much, and much more Fresnoing. Band Of The Episode, Sagey. Check out what Mike and Josh does. Subscribe to Flowing in iTunes.